– Pick all green mint leaves from stems and wash them with tap water. – Dry with a kitchen towel and arrange it on a big plastic sheet or plate. – Make sure about no/minimum overlapping of leaves. – Sun dry it for 2 days and grind it to make a course powder. 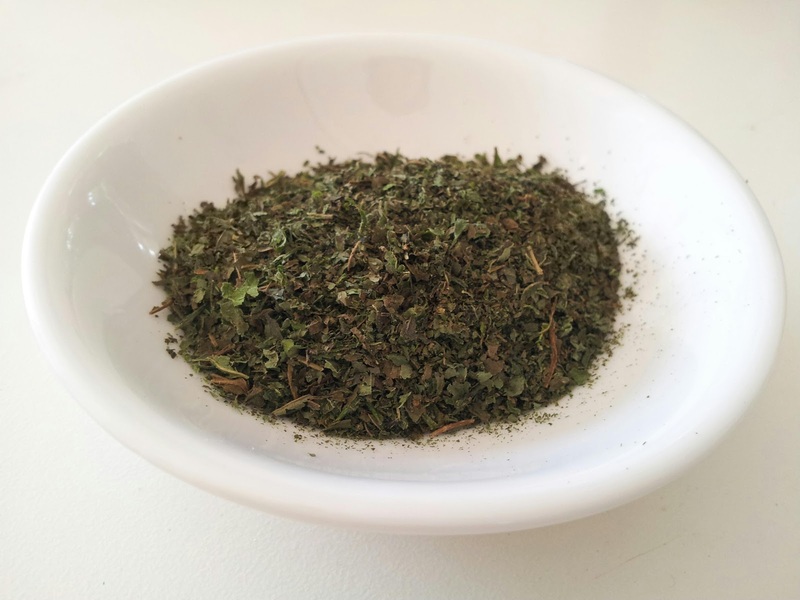 – Tandoori marinade to give it a minty touch! – Beverages like jaljeera, lemonade, masala soda etc.